At Symphony we give you the assurance of high environmental standards and we manage our environmental responsibility by addressing the issues of pollution and environmental impact. 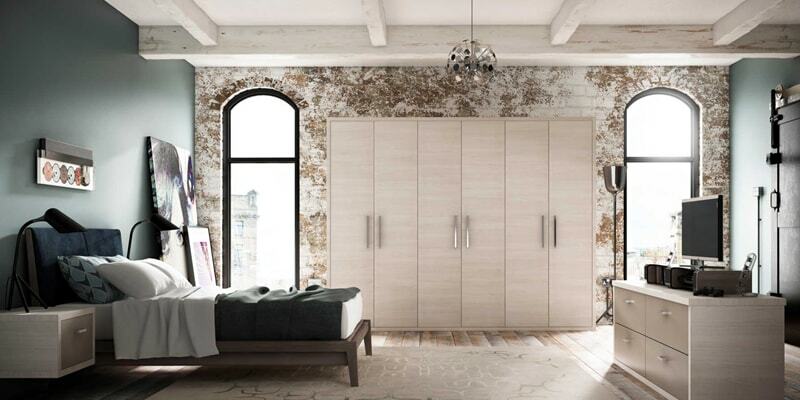 This is reflected in our stringent Environmental Policy, which is underpinned by a series of Controlled Objectives covering the eco-friendly use of energy, transport, packaging, non-renewable resources and the acquisition of timber based products. 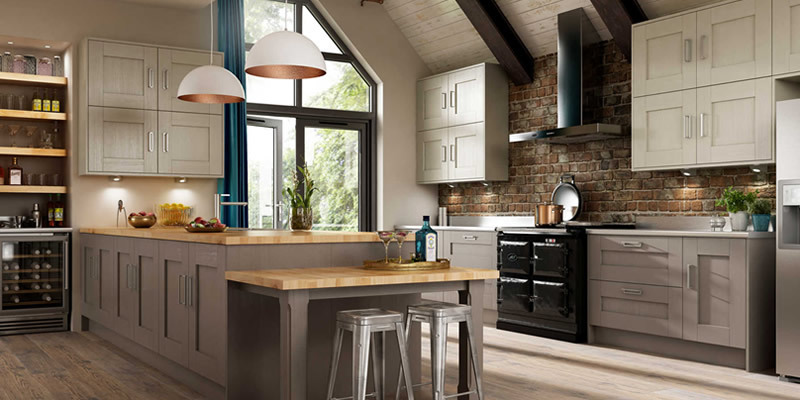 As a significant British manufacturer, we aim to support UK companies wherever we can – over 30% of our core product is sourced from suppliers within one hour’s drive of our factory. Our suppliers share our values on minimising environmental impact and protecting the environment. The availability of sustainable materials is the cornerstone of our purchasing strategy. We are acutely aware of the need to minimise our carbon footprint and the impact our activities have on future generations. We have invested in technology to maximise energy efficiently and source sustainable materials. The design and construction of Symphony’s state-of-the-art manufacturing and Head Office facilities have incorporated BREEAM standards. BREEAM (BRE Environmental Assessment Method) is the leading a most widely used environmental assessment method for buildings. It sets the standard for best practice in sustainable design and has become the ‘de facto’ measure used to desribe a buildings environmental performance. The Symphony fleet of vehicles is amongst the most fuel efficient on Britain’s roads, due to the inclusion of Bluetec Euro 5 Mercedes Actros delivery vehicles. These utilise the latest fuel technology, converting nitrogen oxides into harmless nitrogen and water, reducing emissions and keeping our air cleaner. 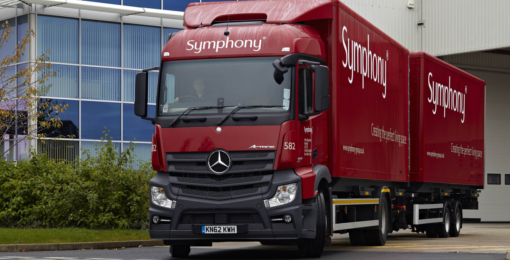 Symphony’s transport fleet has also increased in 2018 with the total number of vehicles now exceeding 150 including more of its familiar burgundy double-drawer bar-trucks, as well as over thirty smaller sprinters to manage an express delivery service. 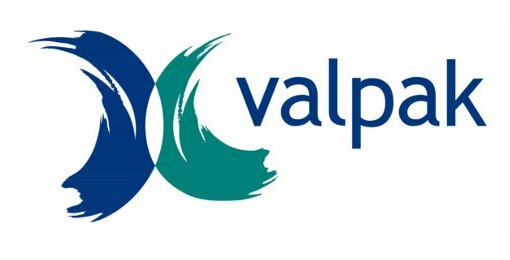 Symphony is a member of the recycled packaging organisation, Valpack. This membership has been achieved by minimising packaging without compromising protection, and reusing protective blankets on delivered where possible. 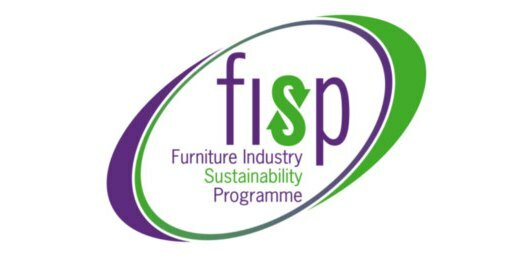 FISP (The Furniture Industry Sustainability Programme) supports and improves the furniture industry’s credentials and has rapidly become established as the industry forum on all environmental and sustainable issues. Specifiers increasingly ask their suppliers to prove they have sustainability at the heart of the operations, and FISP is a very easy way to demonstrate this. FISP focuses not just on current environmental issues, but also incorporates purchasing, end of product life and social and community issues – inherently part of our long term sustainability strategy. 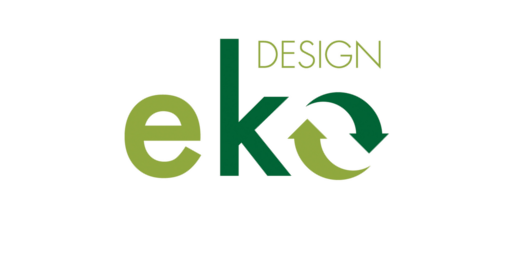 None of the style or high quality of our products has been compromised in the development of our Eko Design. 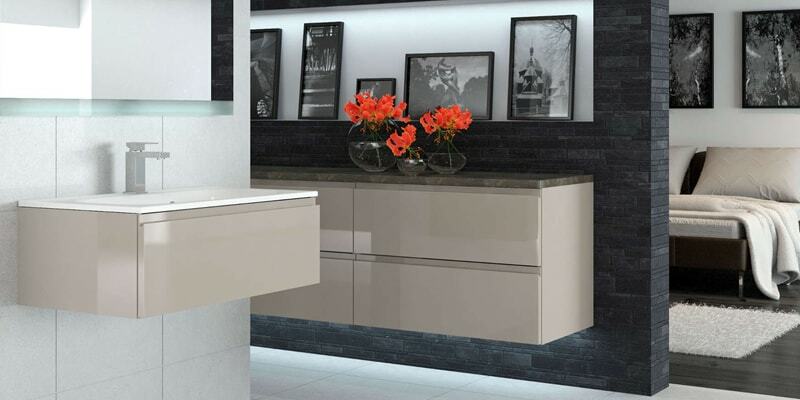 Eko Design is available across our Kubix and Koncept kitchen ranges.